Introduced for grade 6-8 students and our after school, Rube Goldberg Machine club. For our first round of Genius Hour Projects we are piloting the idea of having an umbrella theme. Naturally students were concerned that this would be very limiting as they wouldn’t be able to fully explore their passions. However following an ideation phase, exploring ideas for projects around the big idea of water, we agreed to reflect on the process at the end of this first project phase- 3 months. We are also building in capture of artifacts throughout the Genius Hour journey to support both deeper reflection and making thinking visible. Utilizing digital capture tools such as iPad camera and collaboration in Google Docs, students will regularly encouraged to produce documentary evidence of learning in action, transforming learning experiences in ways that facilate the ‘shareability’ of each project. Adopting approaches to Design Thinking further support students in developing problem solving and critical thinking skills. Rube Goldberg Genius Hour 2014 from shillinberlin on Vimeo. Great to see other Genius Hour projects taking shape around the world. Here’s an excellent example from a Grade 2 class in Germany: Passion Projects from Websites about Minecraft to learning about the Police. Rube Goldberg Challenge from shillinberlin on Vimeo. To complete our first year of Genius Hour, grade 6, 7 and 8 have set out to design and build Rube Goldberg Machines. In the spirit of the World Cup, teams were drawn and participants had the challenge of inventing a name for their team and thinking up 100 ways to pop a balloon. My personal favourite was using a cactus! They quickly got to work mapping out ideas. The second round of Genius Hour Projects this year were shared with our community, Speed Geeking style. Project teams had to present 10 slides showing their journey making particular reference if possible to how they had developed key skills of collaboration, creativity, communication, organisation, investigation and begin digitally responsible. 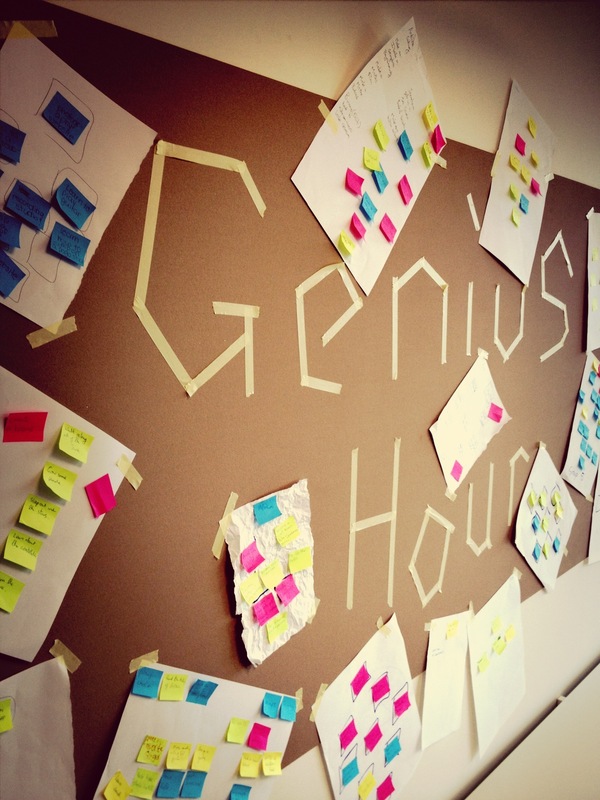 Genius Hour II from shillinberlin on Vimeo. Genius hour in Primary school encourages creativity and the potential to discover hidden talents as grade 2 share their collaboration with grade 5. We discovered the world of cobras, how one project resulted in knitting a scarf for a grandparent, the creation of an art gallery and Manga art. Sharing our learning to inspire others. In the opening week, GEMS World Academy – Etoy embarked upon a journey to discover our passions, what drives us. 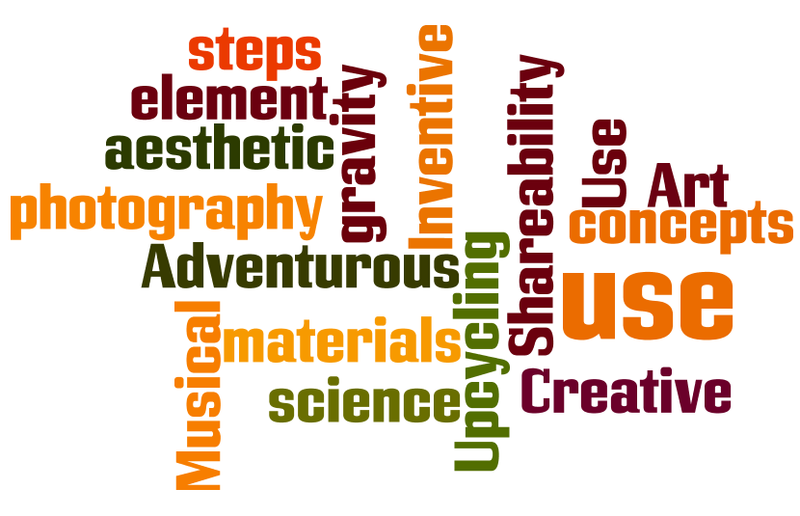 As the year comes to a close we reflected on our Genius hour journey so far. Introducing the idea of presenting this journey, student we shown a format borrowed from both Pecha Kucha and Ignite. Slightly modified, they will have to present 10 photographs set a change every 15 seconds. The presentation has to show the journey, where you are now and where you are heading with your project. To demonstrate here are the slides I showed – captioned with ideas shared. Making connections, ideation, what do we want to learn? 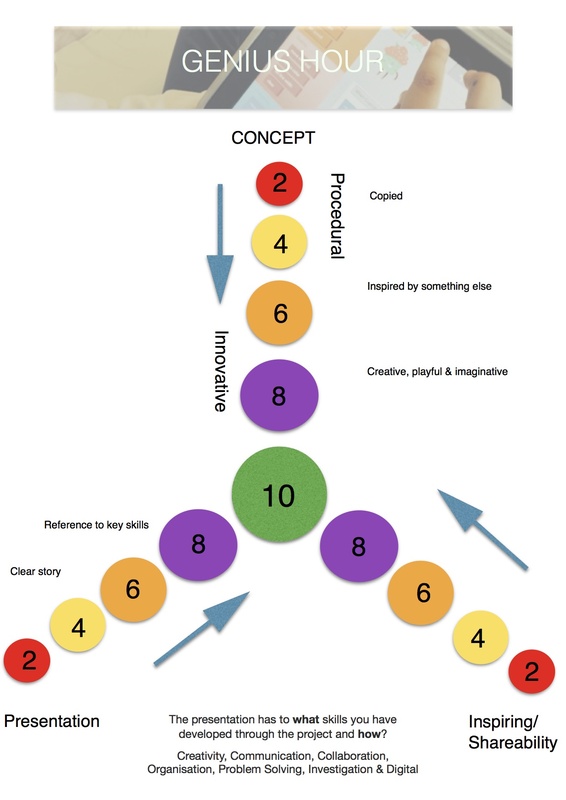 Serendipity- from new ideas come unexpected new ideas- who’s the teacher here? Open inquiry today with each team working independently on their projects whilst considering how they can share their learning with students from younger grades. 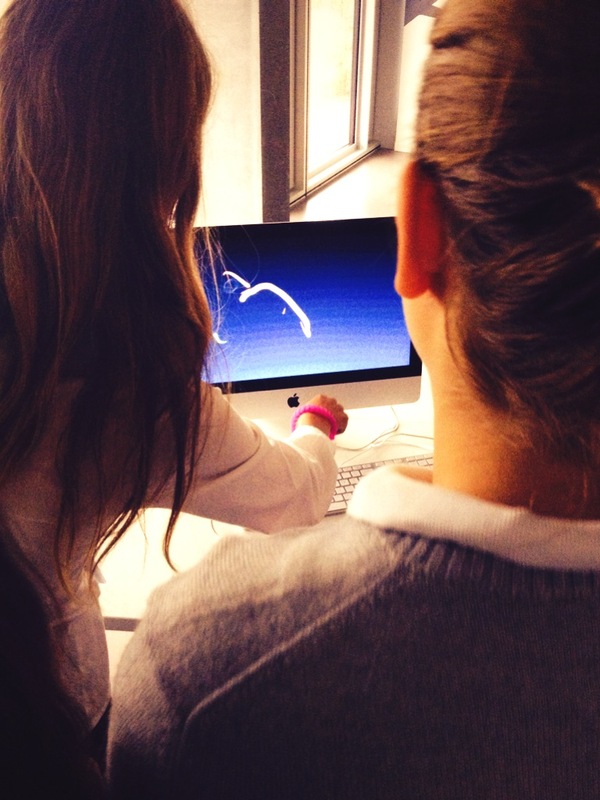 …is awesome because you get to learn what you want to and it’s approved by the school. …you get an hour to do what you want to do using technology you might not necessarily have at home. …is an hour where you can do anything your interested in at the moment. …you can do what ever you like, e.g. if you want to build a house, you can figure out how to. We had the pleasure this week of having grade 9 joining us. After a brief introduction and share of some of the projects, the session was open to independent inquiry with the addition of a two hands on stations. The 9th Grader where quick to adapt to the spirit of Genius Hour. One student developing her extra curricular hiphop dance club, another creating a Youtube channel. 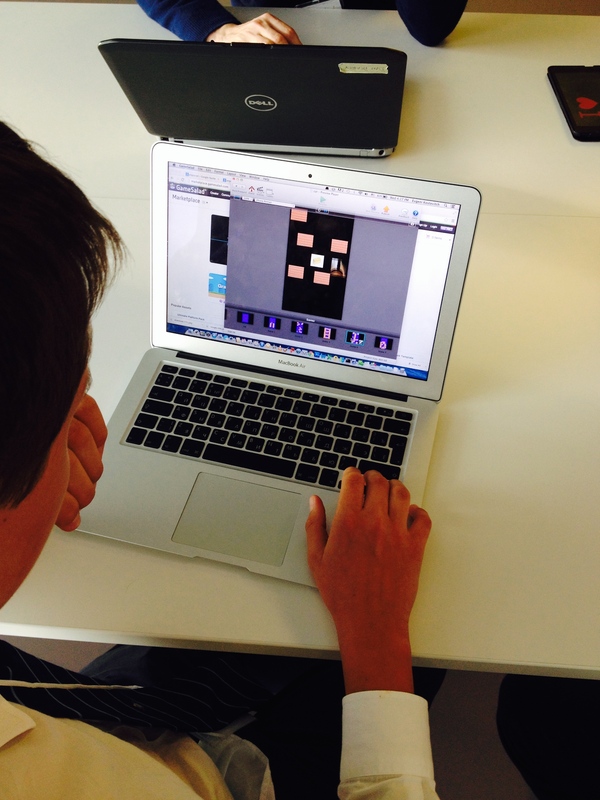 In an additional session today, students extend their creation skills be inquiring into iMovie on iPad. A second group further developed their project by deciding on a target audience for the game they are coding in Hopscotch. In week six we regrouped after a short break. Revisiting the three rule of Genius Hour, we had the opportunity to share a personal ‘genius hour’ project from a new colleague and teacher, Adam Hughes who cycled from New Zealand to Switzerland. Testing whether he was within all the rules we concluded in was a Genius Hour project. The culminating part of Genius Hour this week involved students in the process of configuring out iPad fleet which required the final stages of development to complete the enrolment in Filewave (our MDM Mobile device management solution). The enthusiasm was refreshing and encouraging to see that all students see technology as a part of their learning experience. These necessary steps enabled the 1:1 iPad project to be reborn the following day. Here’s a short report from one of the project teams. Our group (Ceria McMinn Mitchell, Claire McKinley, Nelli Tamminen and Heather Robson) are trying to raise money to help the Syrian refugees in these hard times. We organised a dress down day with great success! We managed to raise over 400 francs!!!!!! Having developed driving questions all students were very eager to work independently on their projects. Indeed they requested if it was possible, “Just to get on with it” Brilliant! Engaged passionate learners. Mark is an independent maker educator, digital artist & tinkerer. He is excited about creating learning experiences for curious learners to discover and explore technology through the arts. He is an independent Maker Educator, combining this with research for a Masters in Arts education at Piet Zwart Institute, Rotterdam. He is a Mozilla Club Leader & Apple Distinguished Educator. 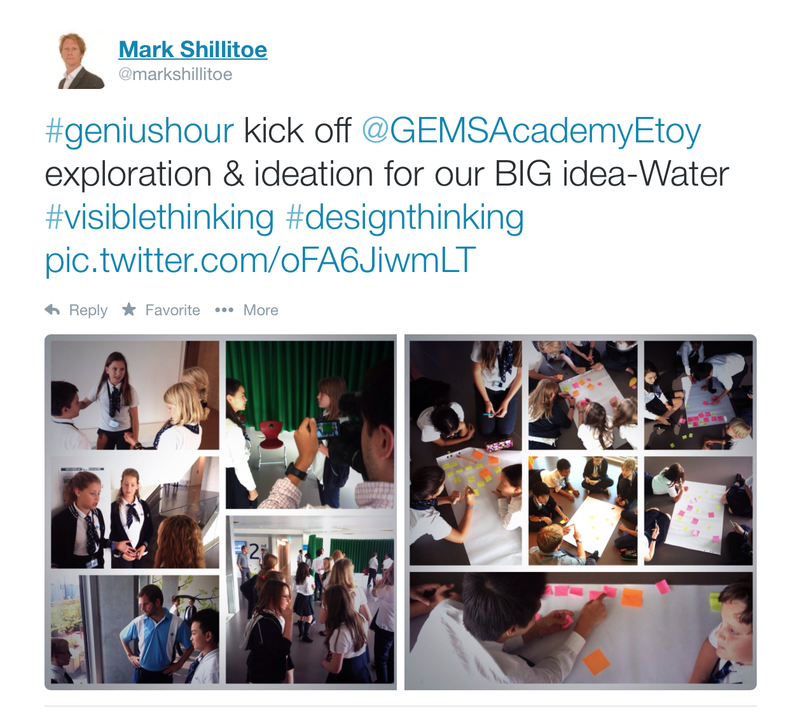 As MYP Design teacher & Digital Learning Lead/ Technology Integration Specialist, projects have included developing Genius Hour, infusing the maker movement throughout school, leading European Code/Maker Week initiatives and authoring an iTunes U course to empower mobile learning leaders by ‘Making Thinking Visible’. 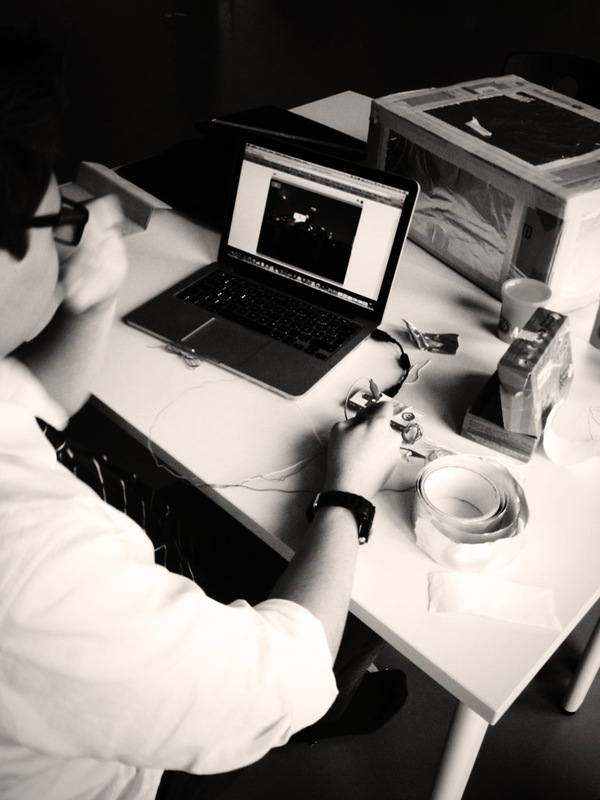 Mark offers Maker Educator residencies in school, museums & informal learning spaces. Mark recently featured his work at the Mozilla Festival and has led workshops, creating ‘pop up’ makerspaces as part of the MakEY project with the University of Sheffield, Learning2 Europe in Warsaw & Milan, ECIS Technology Conference, Munich and Practical Pedagogies, Toulouse. Talk to Mark about Invention Literacy, MakerSpaces, Web literacy, Web remixing, Mozilla Clubs, Sound art installation, DIY subcultures, MYP Design, Google Suite for Education, iPad initiatives, making thinking visible in the Amazon Rainforest, DIY wearable technology and his Skateboard upgrade maker project! Light Play at PopUp MakerSpace, Sheffield Children’s Library, an ESRC event.